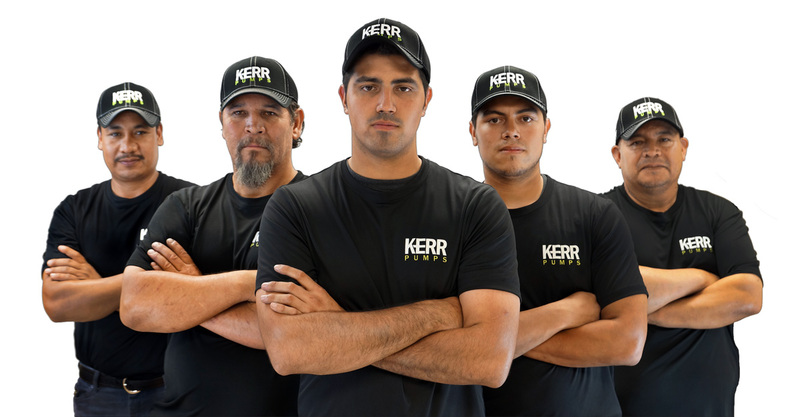 When you purchase a Kerr pump, you gain access to a network of experienced professionals. Whether you need technical support over the phone or onsite service with one of our mobile pump mechanics, we are always ready to help out. This level of support is unmatched in the industry. 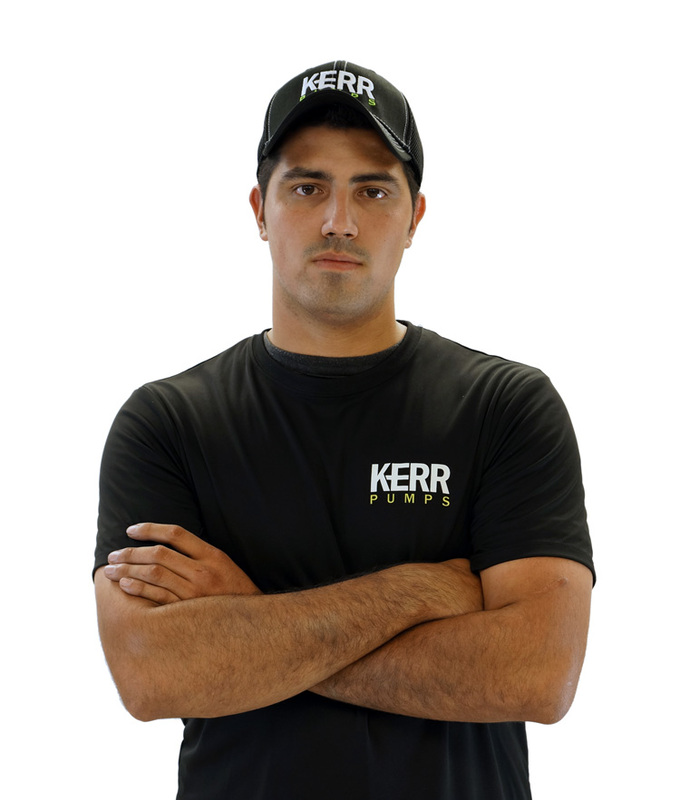 We have an incredible team of pump mechanics who are quality driven professionals. For repairs each mechanic is trained for advanced diagnostics to quickly and efficiently find the root cause of the pump problem. This technique helps you get back up and running in no time at all. 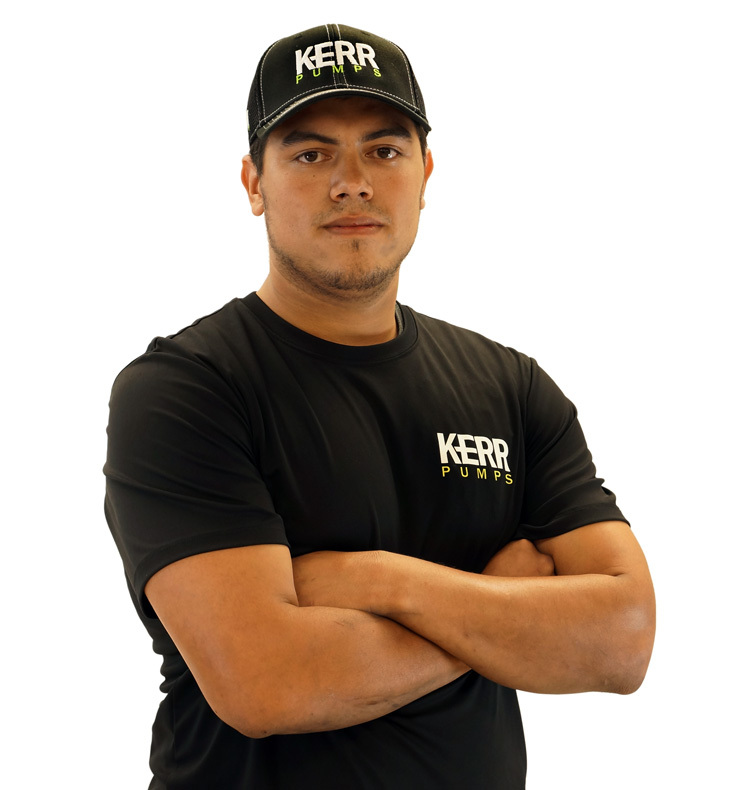 Kerr Pumps offers complete pump overhauls done by our highly skilled pump technicians. Each pump is completely disassembled and all the major components are checked against new blueprint dimensions and tolerances. The out of spec parts are then repaired or replaced until the pump is back to normal working conditions. 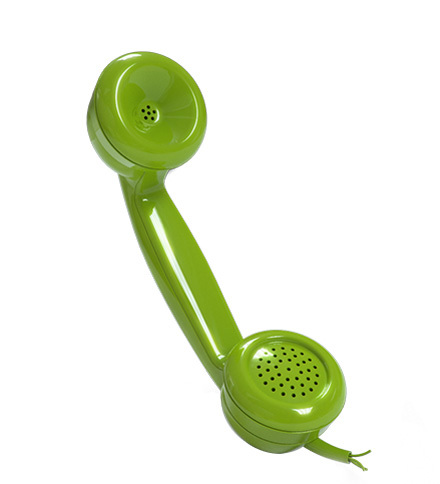 When you pick up the phone and call us you will get a direct line of communication. There are no endless automated answering machines that lead to nowhere. Give us a call and you will get technical support right away. Some call that old fashioned… we call it service. 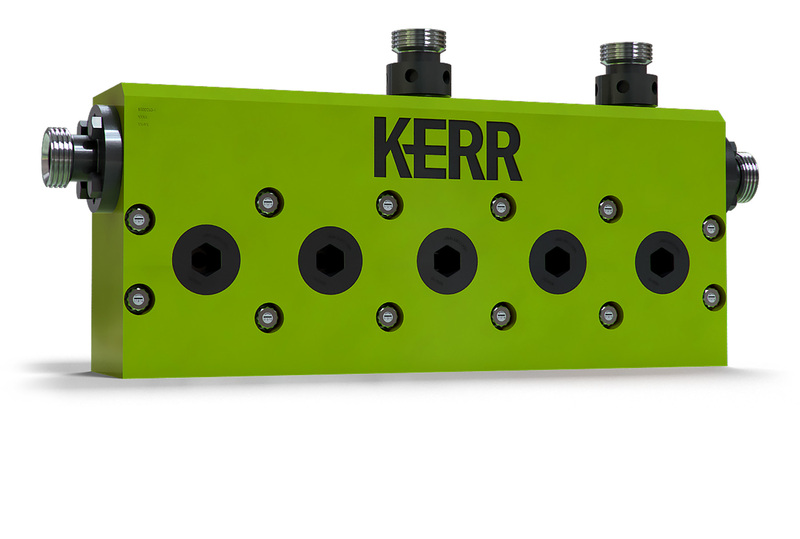 Kerr Pumps offers fluid end maintenance on all models. 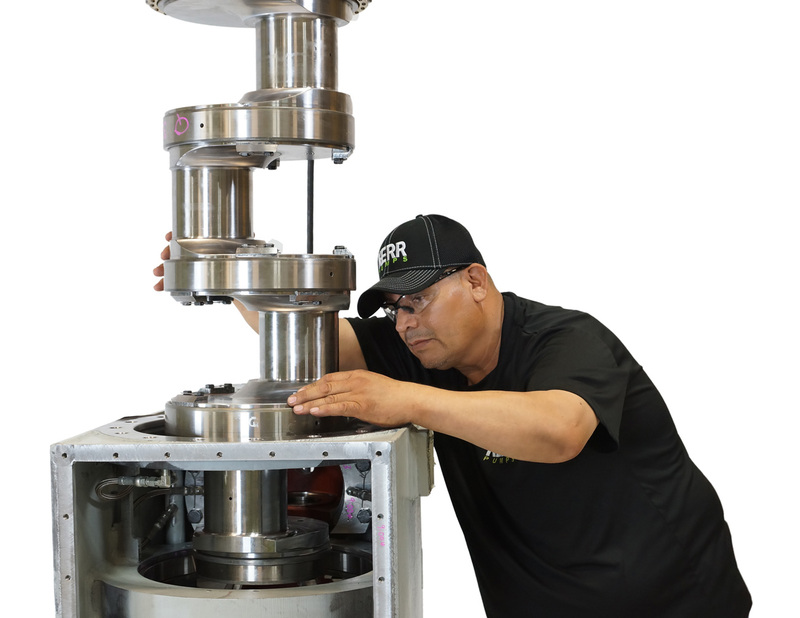 This involves visual and NDE of the fluid end seat tapers, seal faces and bores, stuffing box packing bores and bolt retention. If the fluid end is repairable, then we will conduct the necessary work to restore it back to original specifications. We test every single pump before it leaves our facility. The test checks for fluid end liquid leaks, power end oil leaks, and the normal logging of: test speed (RPM), discharge pressure (PSI), flow rate (GMP), and power end temperature. The discharge pressure is at the maximum pressure rating. We believe in product safety and that is why we offer material traceability reports on all of our Well Service pump models. Our MTR tracks each critical component’s material specifications by serial number. Each part is easily identified with a heat code and can be traced by serial number.